A new generation of online art classes for kids 3-12 years old and anyone who wants to play. Give your children the freedom to express themselves and see them blossom. 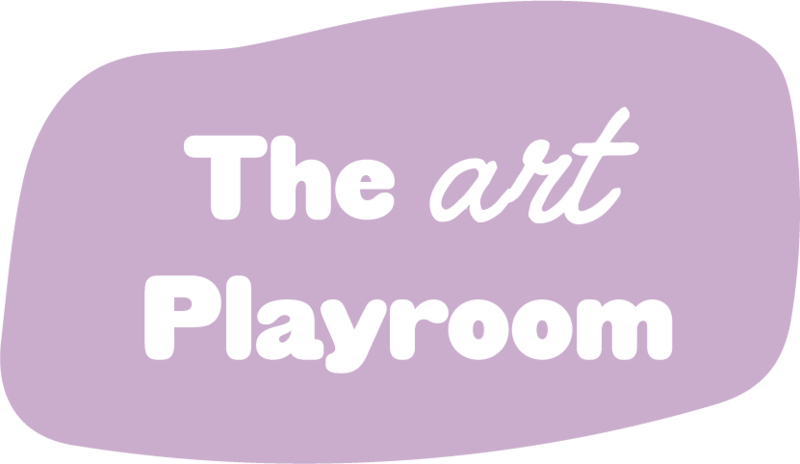 Watch the video to learn more about The Art Playroom's philosophy. Take our classes anywhere, anytime, at your own pace. This bundle includes 3 Expressive Abstract classes (14 videos and two handbooks). Appropriate for 5+ years old. Through these classes artists will learn to listen to their instincts, explore create without fear, and to enjoy the creative process. This bundle includes 3 mini courses (3 videos) and a complimentary E-Book "101 ideas to raise art lovers". Appropriate for 3+ years old. Artists will be given creative prompts and are encouraged to create along with us as they watch the videos. The Art Playroom was founded by Abstract artist Benz Amataya Kuipers. Benz is a certified Expressive Art Facilitator from Open Studio Project, Evanston, IL. Benz discovered her love for painting after attending an expressive painting class at Open Studio Project. At Open Studio, she was encouraged to connect with her own creativity and to express her whole self without fear and without any pre-planned concepts. The most special part about The Art Playroom is that our art studio is a safe space free of judgment. Everyone in The Art Playroom is treated equally as an artist and is given full permission to follow their creative instinct. The Art Playroom is Benz's latest and biggest project yet. She envisions bringing the nurturing experience she received at Open Studio Project to a much wider audience around the world.